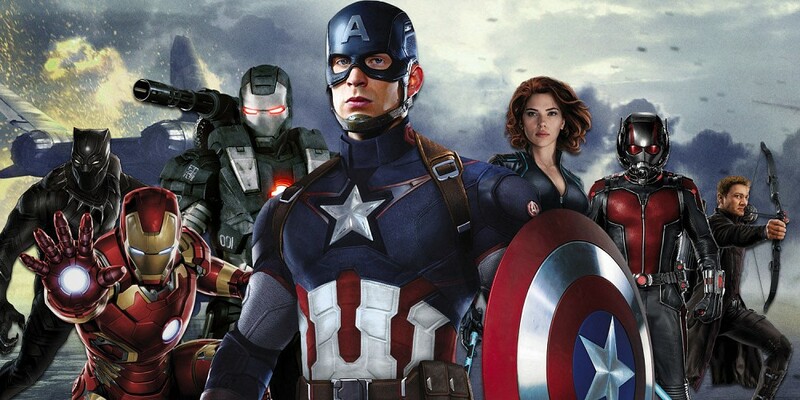 ‘Civil War’ vs The DC Movie Universe: Whose Side Are You On? With Civil War less than a week away we pose the question: Is it fair to compare The DC movie universe to the Marvel movie universe? Granted, Batman V Superman was a critical and fan disappointment for the most part, but it did accelerate the process. Catch up on previous shows like last week’s discussion on Prince’s death, the impact artists have on our lives and the future of comics. Download our podcast via iTunes or SoundCloud – or stream the whole show below!